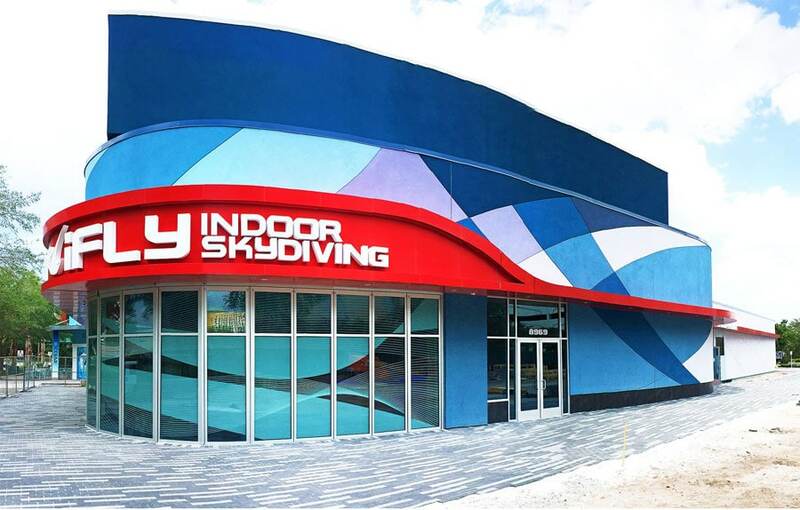 iFLY Orlando on International Drive is a recently announced 2 flight chamber wind tunnel manufactured by SkyVenture that is slated to be opened roughly 3 miles south of the current iFLY Orlando location. This tunnel is to effectively replace the existing Orlando location when it opens in early 2017. 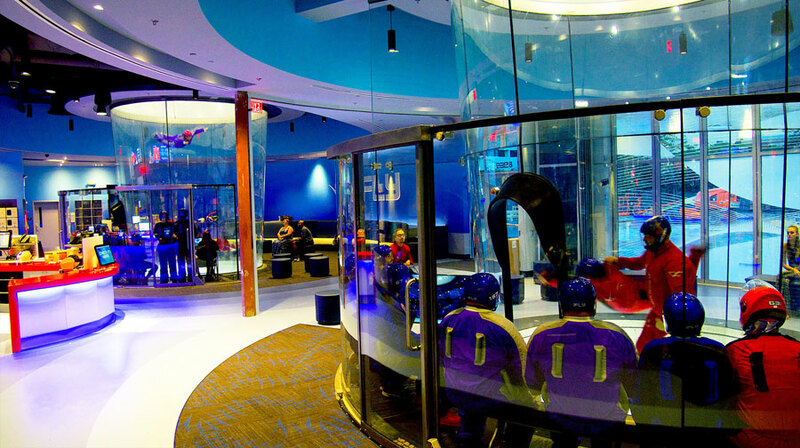 This location is unique as it features two 12 foot recirculating tunnels.